The Swagbucks Mighty Mascot Collector's Bills are coming!! Beginning Thursday, July 17th you’ll have the chance to win these collectible bills through the use of Swagbucks Search. Random search wins will feature Mighty Mascot-themed art which will automatically be stored in your account ledger under the Collector’s Bills tab. There’s nothing more required on your part than to use Swagbucks Search as you normally would. They’ll collect the bills you’ve gathered for you. Mighty Mascot Collector’s Bills can also be won while using the search function on our mobile apps or on the mobile site! 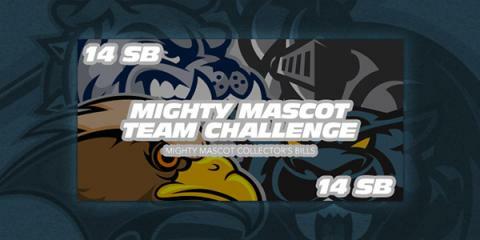 What's more, any Collector's Bills you get before noon (PT) on Thursday, July 24th are ALSO worth 2 pts each for the Mighty Mascots Team Challenge! Once you’ve collected all 5 bills you will immediately receive a 13 SB bonus, on top of all the SB you earn from your Search wins! You’ll have until the end of the day on Thursday, July 24th to gather them all! Haven't joined Swagbucks yet? 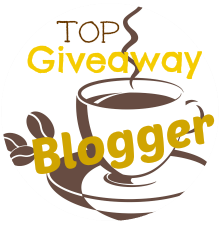 Now's your chance to join and start earning free gift cards! Sign up here.